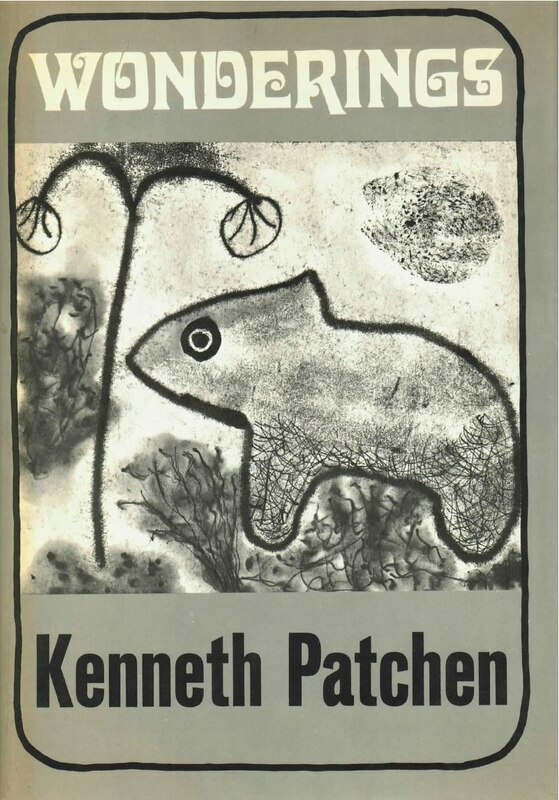 Years ago the English critic and novelist Alex Comfort said of Kenneth Patchen’s work that its impact was so immediate and overwhelming as to render analysis and evaluation of it nearly impossible. That judgment bears up very well—particularly for anyone attempting a description of Wonderings! Here in these pages the extraordinary range and power of Patchen’s imagination, and the virtuosity of his technique, were never more striking—their impact is indeed breathtaking. His new universe is exciting and spirit-cleansing. The light streaming from the hand and heart of this poet-artist illuminates the darkness, the sordid and confused pettiness of our day-to-day existence. Wonderings may defy classification, but we believe it is Kenneth Patchen’s masterpiece in an art form which he originated.